Gain confidence in observing form while working with biological subjects to document and interpret what you see. An introduction to the practice of natural science illustration is complemented by critique sessions allowing students to discuss and respond to each other’s work. Build observational and visual interpretation skills while exploring illustration using a variety of techniques, including graphite, pen and ink, colored pencil, and watercolor. We will cover a basics of digital tools for the creation of support material. The focus of this fundamental course is drawing, from gestural sketching to precision rendering of illustrations for scientific purposes. Each student is given the opportunity to render selected subjects in a variety of demonstrated techniques. 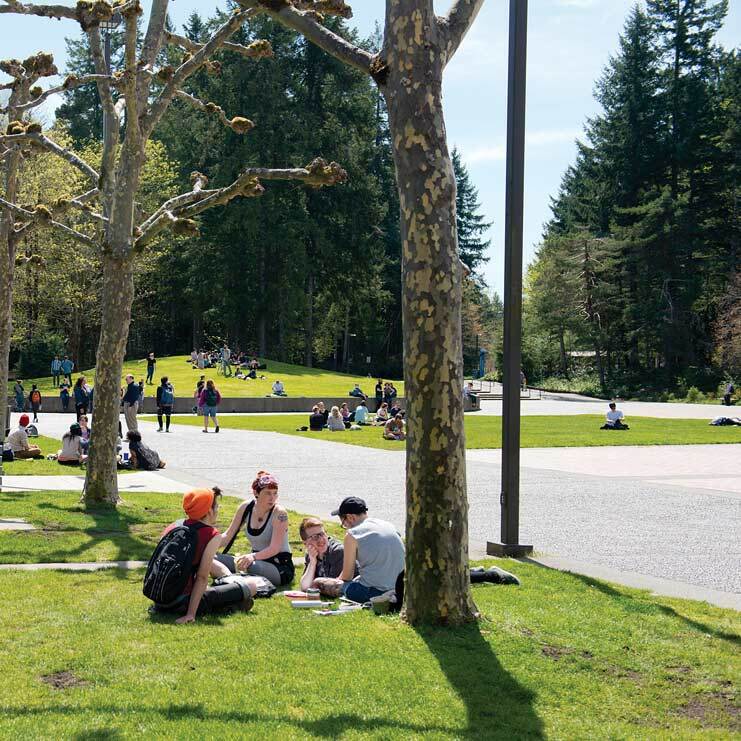 The class utilizes Evergreen’s unique facilities such as the natural history collections and teaching gardens, allowing students access to excellent reference material to work from. Students will also have the opportunity to draw in the field within the nearly 1,000 acres of native forest reserves surrounding campus. Students can choose to illustrate special objects from their personal collections as well. Students will progress towards creating a final project to be displayed in a small exhibit at the end of the course.